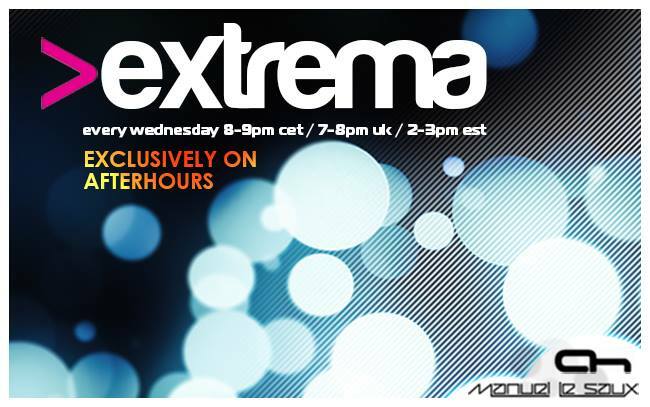 Manny with new extrema coming up Tuned. Hey Manuel have you recovered from the weekend? I've witnessed great videos of Before The Energy Nite while u're behind the decks Manny!!! 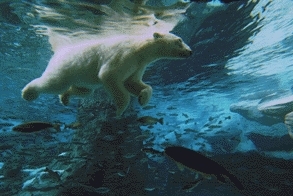 hello dear Ollie how was your day ?